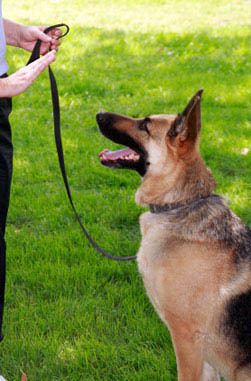 Dog training for obedience is an essential ingredient in any healthy human-dog relationship. understanding and respecting what is expected of him/her. unacceptable problem behavior - such as jumping up, barking, chewing, digging etc. basic manners and how to behave in any situation. Copyright Hyndford Boarding Kennels & Cattery © 2010. designed by easyonlineweb All Rights Reserved.